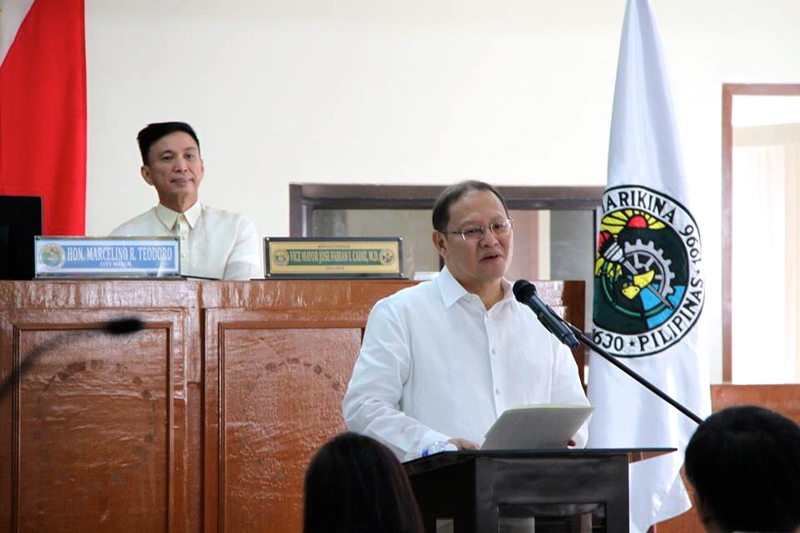 Mayor Marcy Teodoro on Wednesday approved the four-week extension of the renewal of business permits in Marikina City. Mayor Marcy yesterday, January 16, signed City Ordinance No. 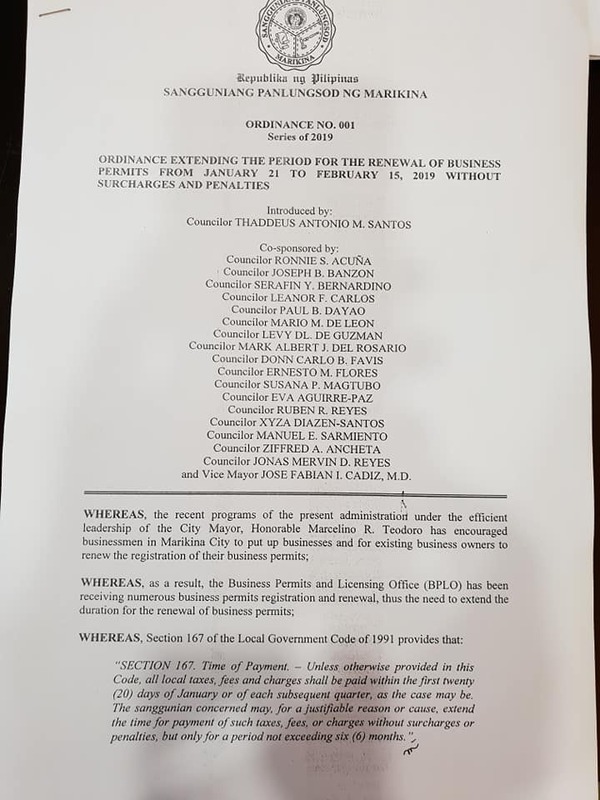 001 Series of 2019 extending the period for the renewal of business permits from January 21 to February 15, 2019 without incurring surcharges and penalties. 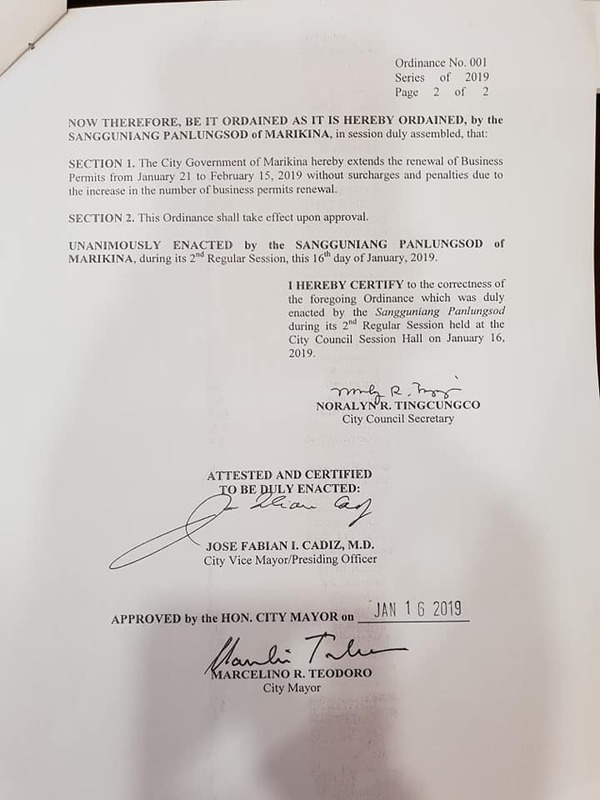 Mayor Marcy asked the City Council of Marikina to extend the deadline for the renewal of business permits after noting that the Business Permits and Licensing Office (BPLO) of Marikina have been receiving numerous business permits registration and renewal. This is the result of the improvement in the business climate in Marikina due to Mayor Marcy's efforts to attract more investors in the city that will create more jobs and more income for Marikeños. 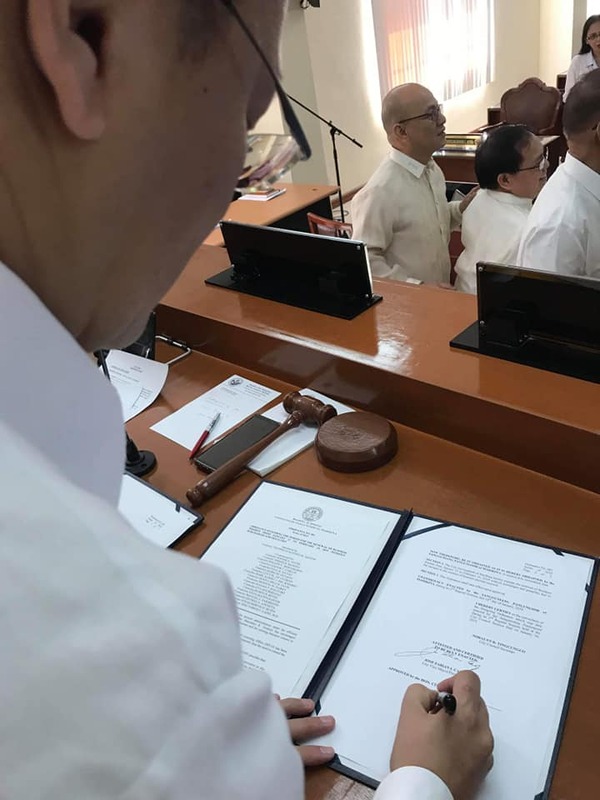 “Nauunawaan ni Mayor Marcy ang katayuan ng 12,000 na mga negosyante sa Marikina sa dami ng mga dapat nilang ibasta para sa pag-rerenew ng kani-kanilang mga business permits kung kaya pina-extend niya sa City Council ang deadline ng renewal ng business permits,” the Marikina Public Information Office (PIO) said in a Facebook post yesterday.